Jumpers, people with a genetic anomaly that enables them to teleport themselves instantaneously to anywhere on the globe, have existed for centuries. An age-old battle rages between the Jumpers and the Paladins, a clandestine organization set on eliminating them from the planet. 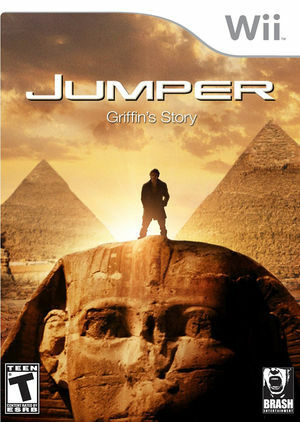 Jumper: Griffin's Story extends the film's storyline, following Griffin, a battle-hardened Jumper determined to avenge the death of his parents at the hands of the Paladins. The graph below charts the compatibility with Jumper: Griffin's Story since Dolphin's 2.0 release, listing revisions only where a compatibility change occurred. This page was last edited on 12 January 2018, at 14:04.